Games, lottery results, and pop culture were among the year's hot topics, according to the 2016 Google trends in Vietnam report, as well as international news like the US election, Zika, and Syria. Google search trends for 2016 in Vietnam reveal that games, sports, entertainment, and lottery results were the most searched topics among Vietnamese internet users, in addition to national university exams and global issues such as the US election, events in Syria, the Zika virus, and the Black Friday shopping extravaganza. Slither, a mobile and browser game released in March, topped the list of Google searches in Vietnam, with Pokemon Go ranking fifth. Slither was searched for the most from mid-May to early July, according to Google Trends. Following were the Euro 2016 football tournament, hit Vietnamese songs, a local gameshow, Vietlott, the operator of Vietnam’s new US-style computerized lottery game Mega 6/45, and news on Minh beo, a Vietnamese comedian who was arrested during a tour of the US in March and has since been convicted of sexually assaulting a minor. Typhoon Haima, the passing grades for university entrance exams, the latest news on Minh Beo, Miss Vietnam 2016, President Obama’s visit to Vietnam, the West Lake turtle, Vietnam’s U/23 football team, which played several major regional games this year and won over local fans with strong performances, Hoang Xuan Vinh, who bagged Vietnam’s first ever Olympic gold in Rio in August, the Mega lottery results, and the members of the 12th Politburo of the Communist Party of Vietnam were also among the Top 10 domestic news items searched in Vietnam this year. Among the Top 10 most-searched international news this year were the Euro 2016 football tournament, the Rio Olympics, the US presidential election, “the end of the world”, the super moon, the escalating tensions in Syria, the spread of the Zika virus, Iceland, Black Friday, and the Futsal World Cup. Fifty-two million people in Vietnam, or more than half of the country’s population, are online. 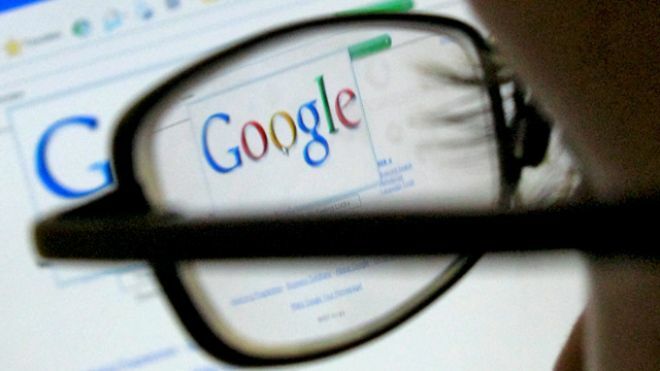 Google first listed trending and top searches in the country in 2012.